At our O2 The Junction Store we offer all of O2’s great services and the latest Handset technology, Pay Monthly Refresh tariffs, Pay & Go, Microsoft Office 365, Business tariff’s, Free to any Network Guru Services and much more. 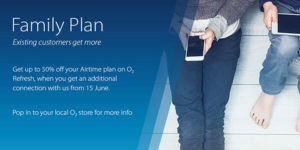 Get up to 50% off selected Airtime Plans on O2 Refresh, when you or your family take out get an additional connection with us from 15 June on an eligible O2 Refresh contract and you add it to your Family Plan. The discount doesn’t apply to your Device Plan or out-of-bundle charges. Add one Family Plan connection to get 20% off the Airtime Plan. Add a second to get 30% off. Add a third to get 40% off. Add a fourth, fifth or more to get 50% off each of those Airtime Plans. 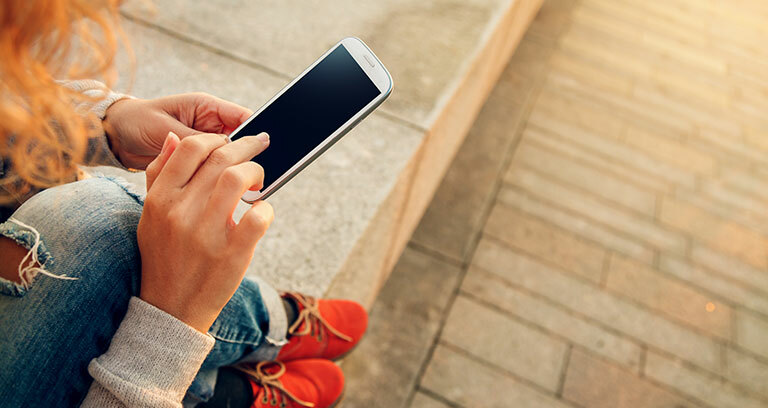 You can add up to 20 connections to your Family Plan. Terms and conditions apply, see in store for more info.